Hebo Yapı San. Ve Tic. A.Ş. has become a brand for watch guard cabins within the country and in many countries around the worl with its innovative and pioneer mission. In the most conventional description, cabins are modular life spaces the ease peoples lives in day to day operations, making a direct contribution to the general texture of the city. Hebo Yapı has been an inspiration for other industries and many producers with this mission and pioneer nature. Watch guard cabins which has a wide field of use thanks to its structure and able to serve most needs have been the preference of large masses in a very short time with their aesthetic and reliable structure. 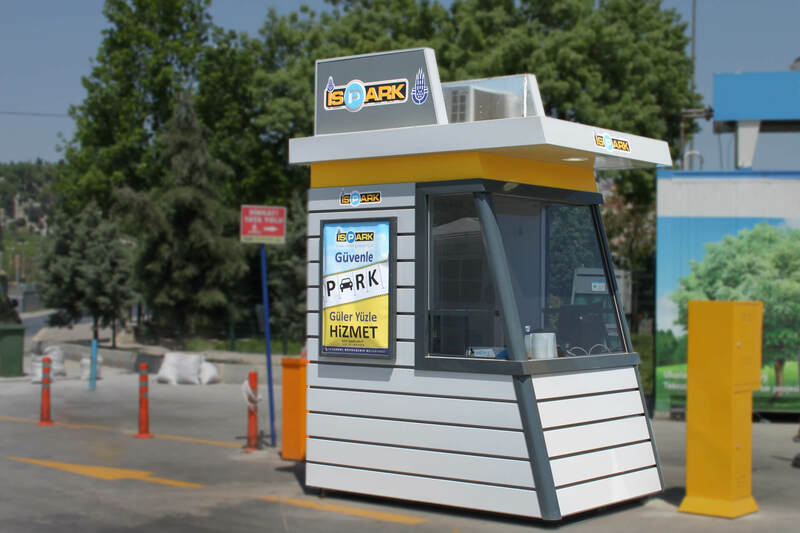 Hebo Yapı provides any required comfort with a flexible, customized production addressing to demands of people or organizations placing the order, since the watch guard cabins are not produced as a standard, single type product. Watch guard cabins offer multi-functional solutions inside within a small space, and perfectly match to any urban texture with a rich selection of exterior façade coating designed in accordance with the trends in existing structure appearances. Hebo Yapı achieves success with its professional, solution-oriented sales staff that provides need-based assistance within the company’s organizational structure. 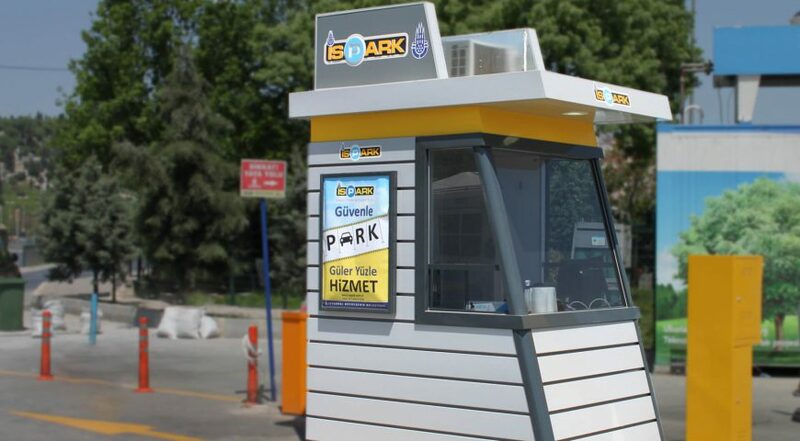 Just like in other products included in our portfolio, 90% of the raw materials used in production of watch guard cabins are entirely supplied by group companies of Hekim Holding organization on domestic capital. Hebo Yapı gained appreciation and commendation of large masses by ocombining economy and comfort in its product with the power of production. Hebo Yapı is aware of its liability for meeting all applicable TSE (Turkish Standards Institution) standards as a requirement of its organizational structure. After-sales services department monitors the services provided via individual customer questionnaires and phone calls. All of our cabins add value to production and service with 2 years of guarantee as well as spare part supply advantage, post-guarantee service network. Hebo Yapı A.Ş. has gained a leadership status in the industry with a 21 years of production and service sensitivity as well as a consistent growth.